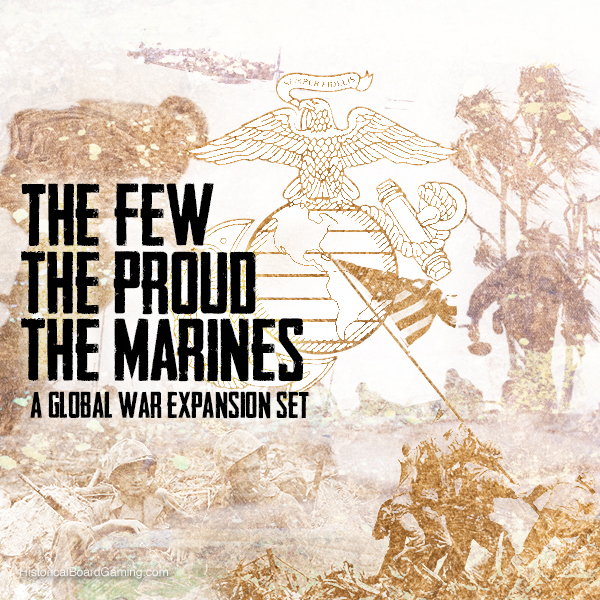 HBG 3D Expansion Set "The few, the Proud, the Marines"
In this expansion you get everything you need to include the UNITED STATES MARINE CORPS (USMC) in your game. 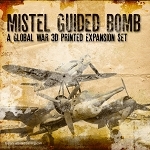 In this set we provide you with Historical Board Gaming. USMC units as well as new 3D printed vessel the LSM (Landing Ship Medium) to put your Marines where you need them. 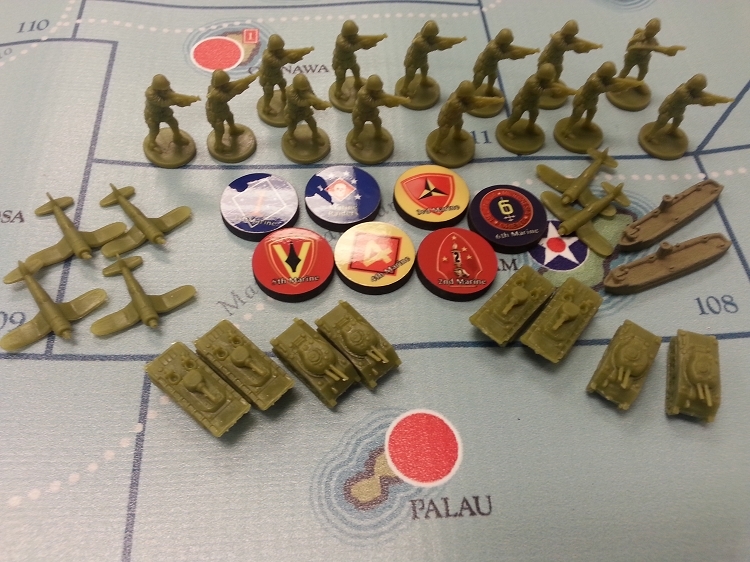 These rules were written for Global War -2nd edition but are compatible with Global War 1st edition and Axis & Allies 1940. Some slight adjustments needed to play with either system are listed in the appendix. Q: When Will this item be in stock???? 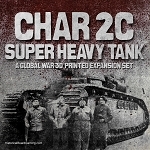 Q: Are you going to restock this expansion if so when?